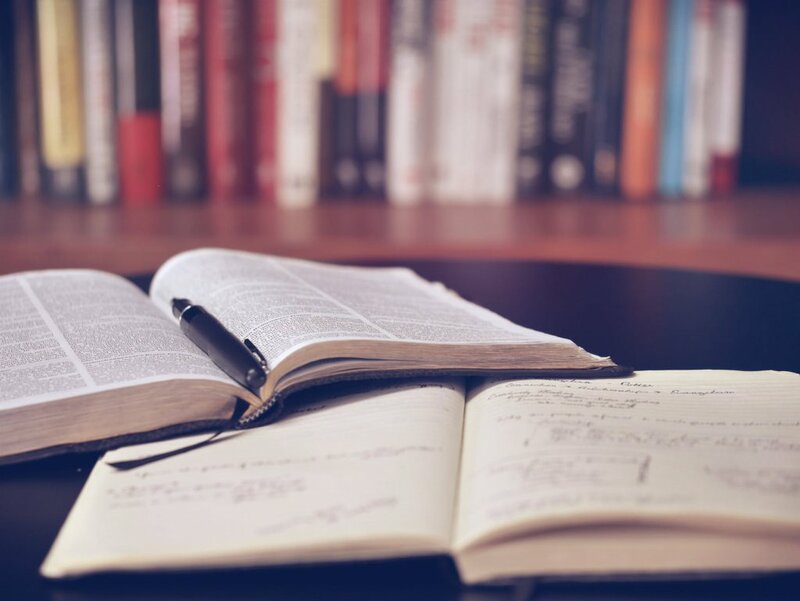 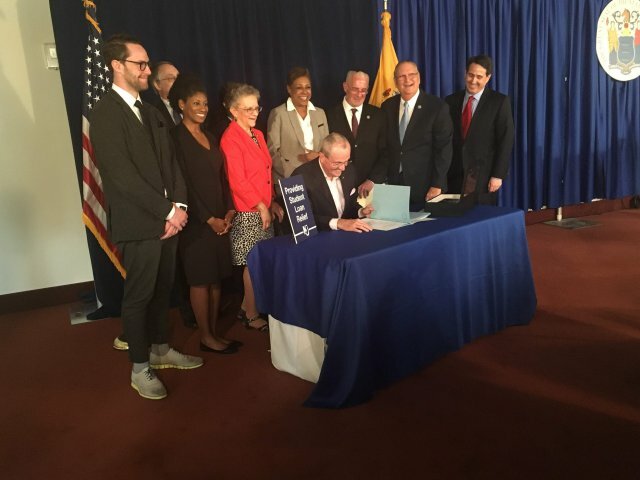 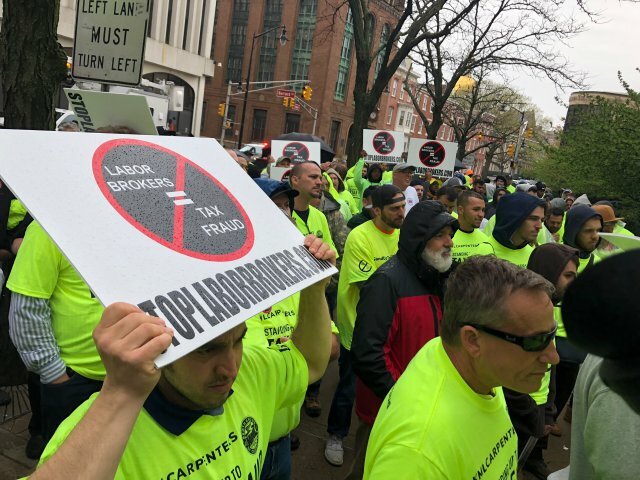 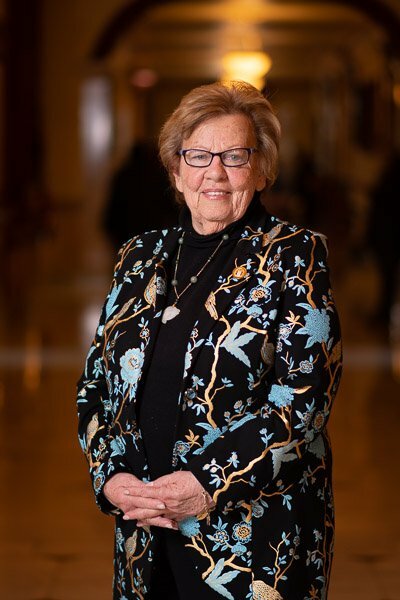 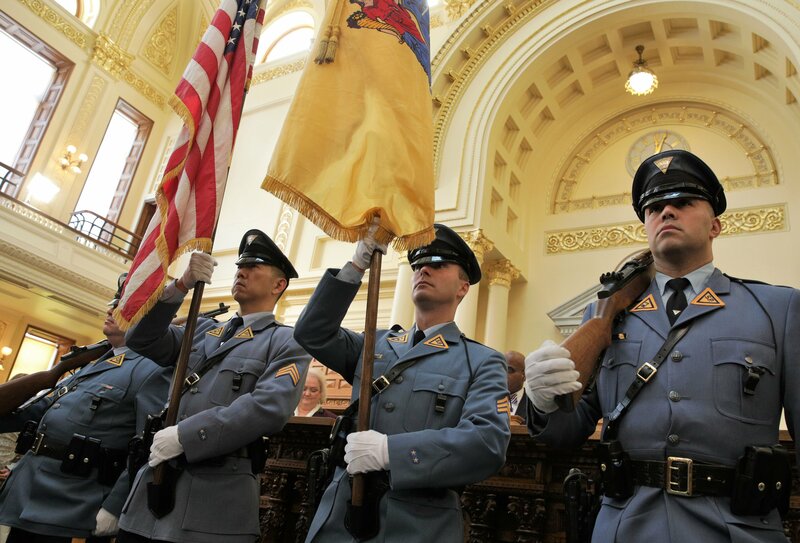 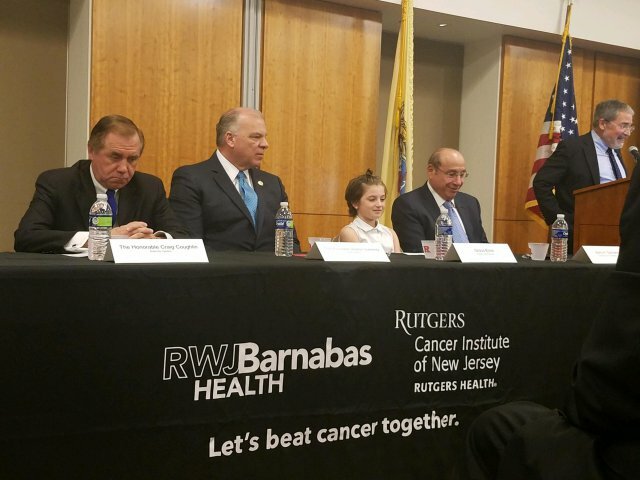 Colleen O’Dea | April 19, 2019 | NJ Spotlight | Civil Service spokesman says proposed rule will reflect what Gov…. 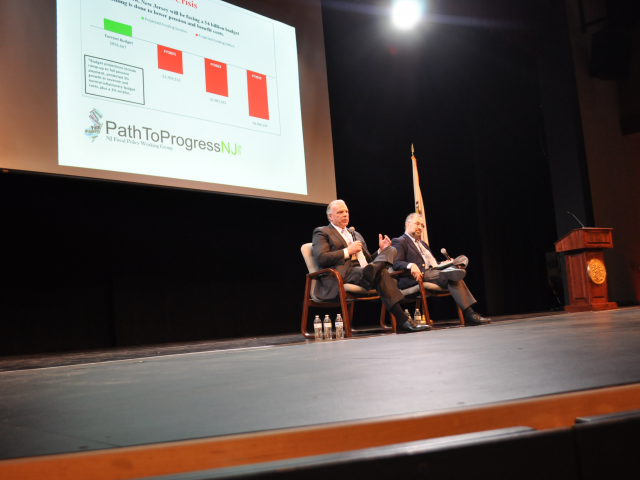 Monroe Township – Declaring that teachers and school districts are paying too much for their healthcare coverage, Senate President Steve Sweeney today called for the merger of the high-cost School Employees Health Benefits Plan into the lower-cost State Health Benefits Plan to take advantage of the cost savings negotiated by the Governor and the state’s largest public workers union. 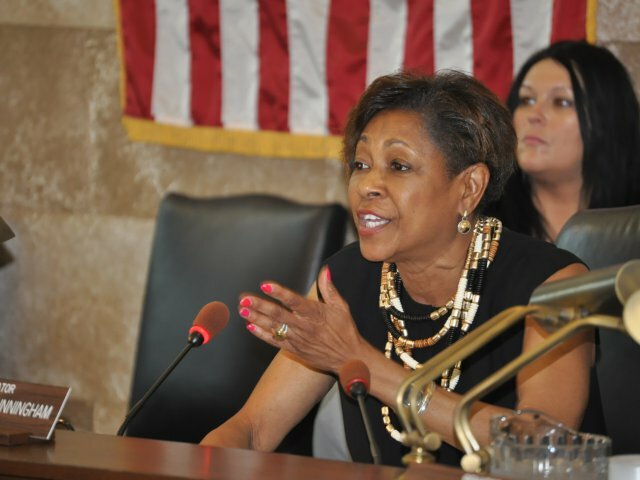 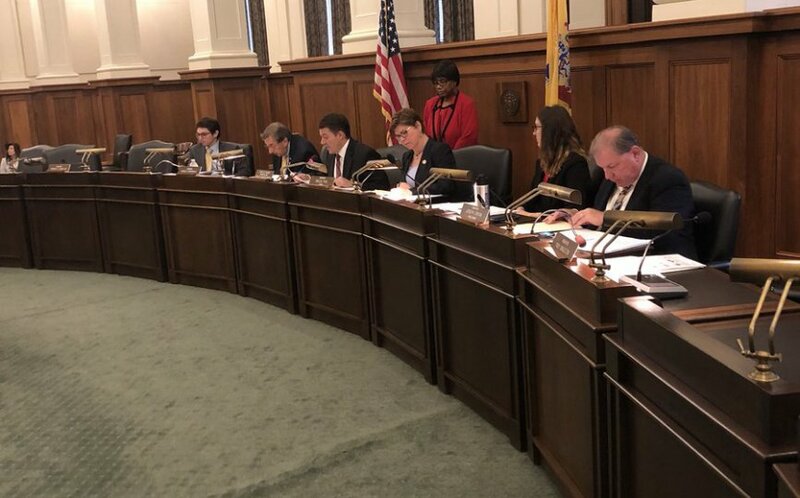 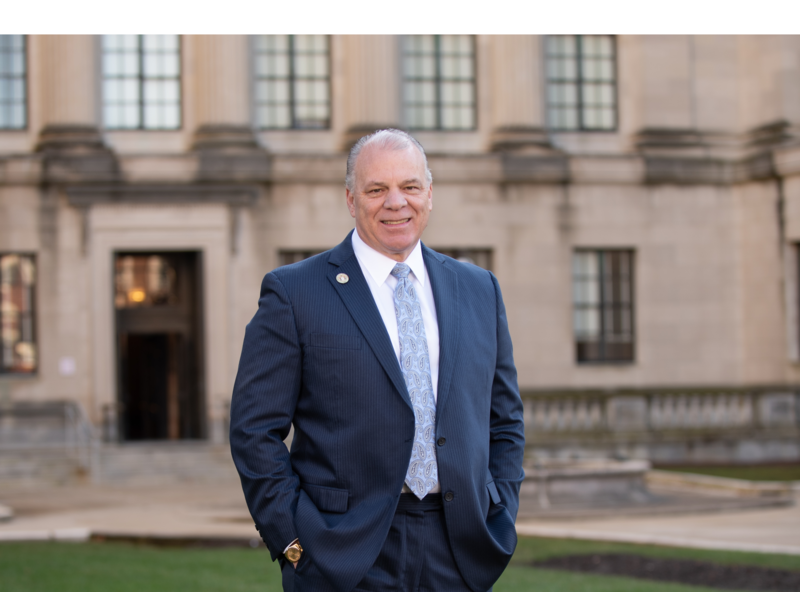 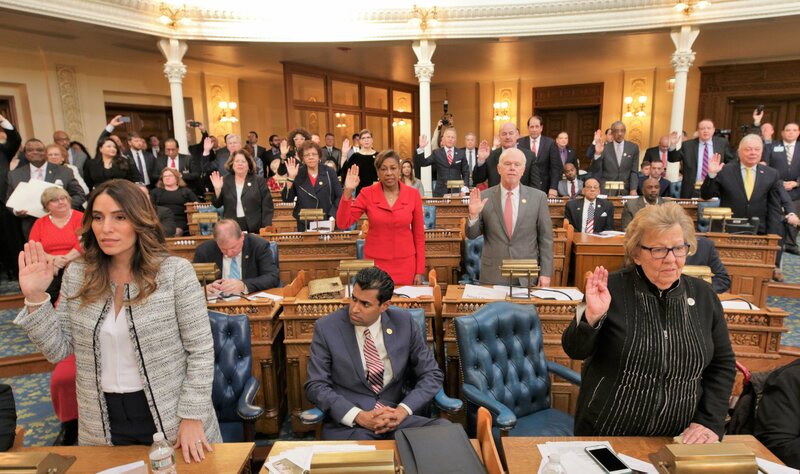 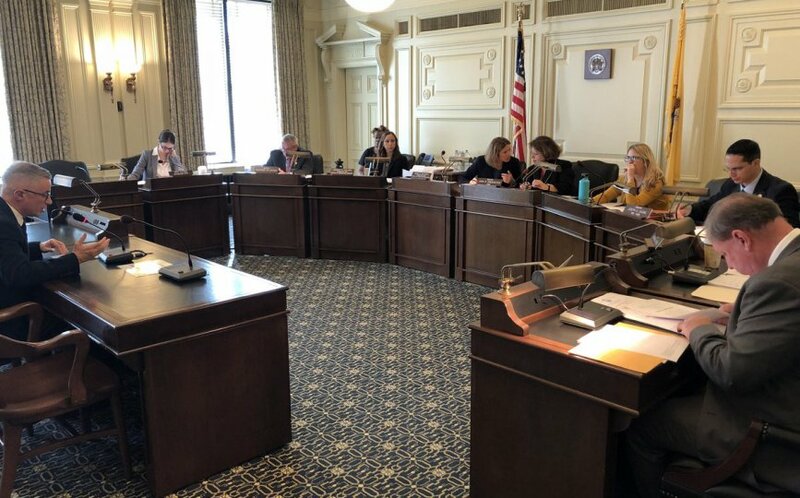 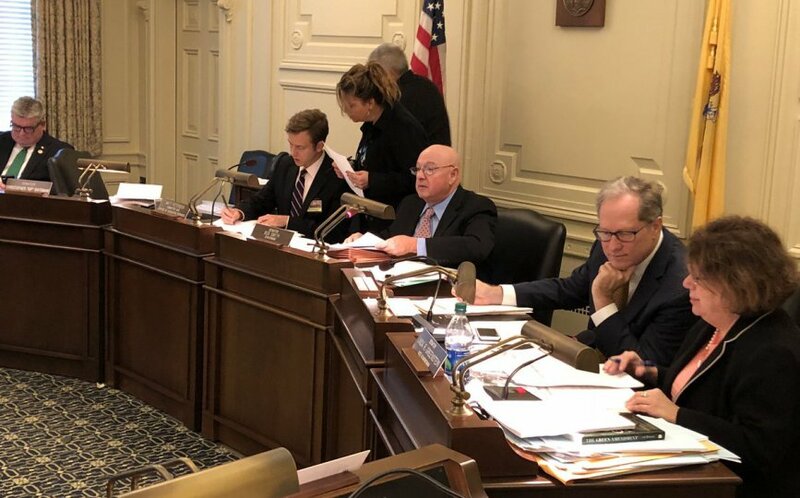 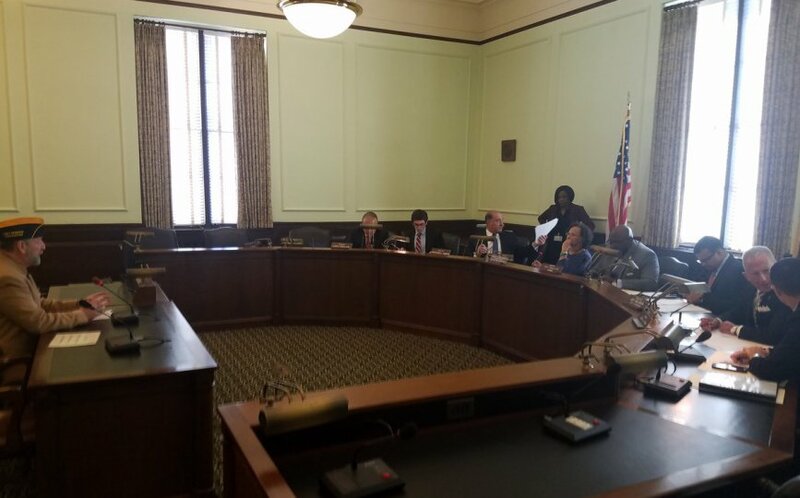 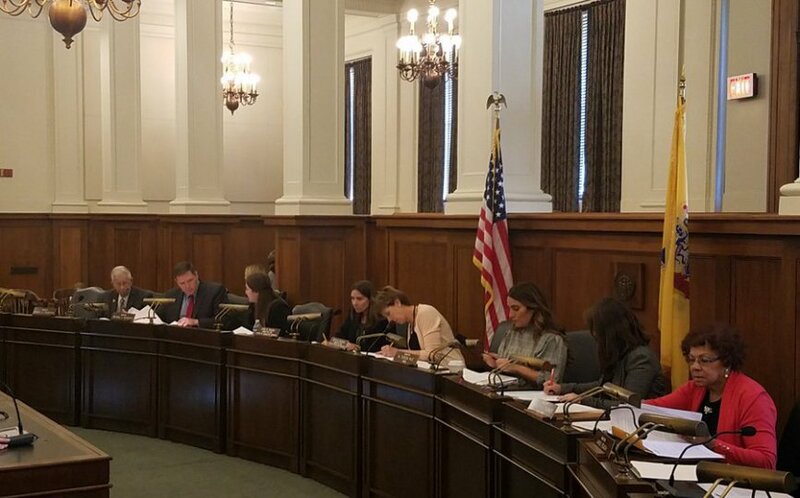 Trenton – Today, a bill package sponsored by Senate Community and Urban Affairs Committee Chair Troy Singleton, Senator Dawn Marie Addiego, Senator Ronald Rice and Senator Steve Oroho, which would tackle the surge in foreclosures and streamline the pending cases, advanced from the Senate.